Blue Bell Creameries is recalling all of its products on the market after two samplings of chocolate chip cookie dough ice cream tested positive for listeriosis. 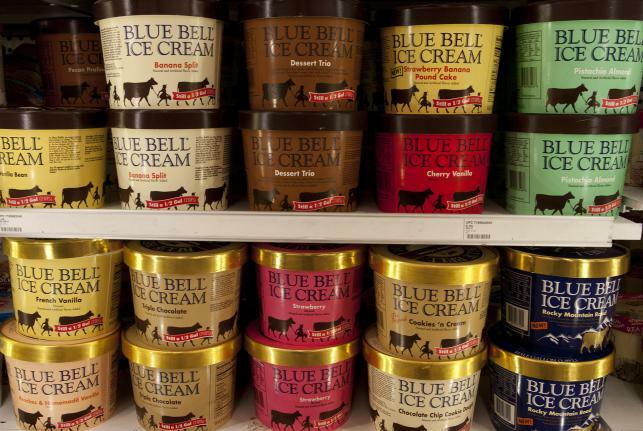 Blue Bell’s chief executive Paul Kruse said in a statement Monday night that the company “can’t say with certainty” how the bacteria was introduced to the manufacturing line. Next story Fuller House Is A Go!